I received these items as gifts from the brands, but as always my opinion is honest and my own. It’s been nearly 4 years since I’ve had a newborn, and I’ve learned about some amazing new products since then. 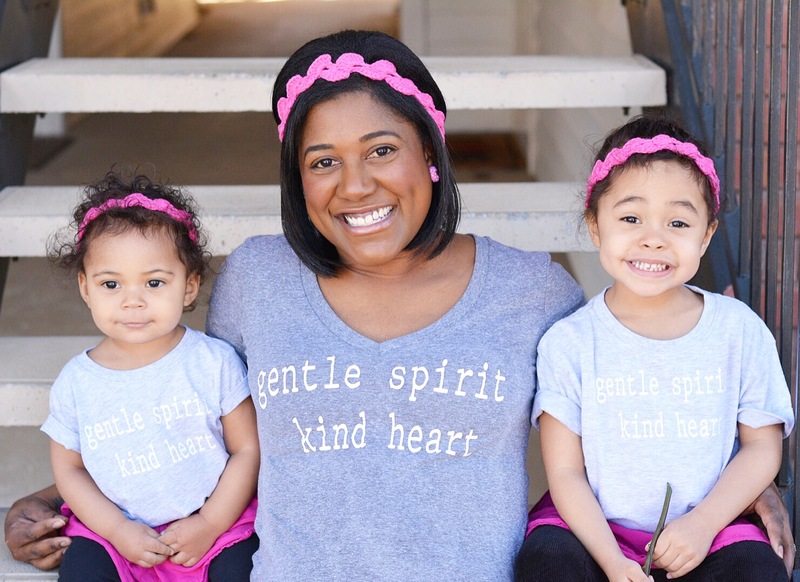 They’re the kind of items that should top anyone’s wish list, as they are versatile and functional, while making things a little easier for mom and dad! 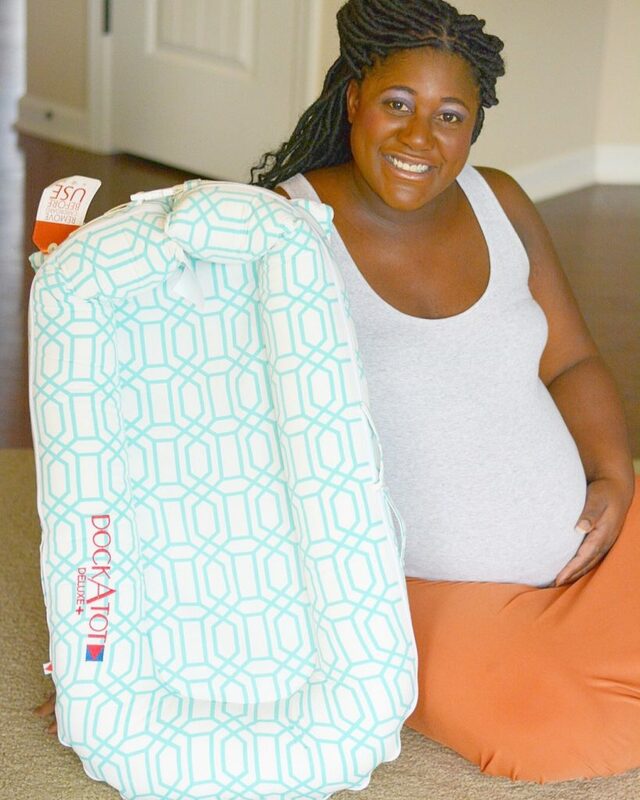 There are three things that I’m particularly excited to put to use, and I know the expectant parents in your life will love them too. Let’s find out what they are!! It’s been a while since I’ve swaddled a baby, but I clearly remember not being very good at it, lol. Thankfully my husband is an expert, but I won’t need his assistance when using The Ollie Swaddle! Also known as the Smarter Swaddle™, it has a custom fit which allows for the individual needs of each little one. My last baby was over 9 lbs so it’s good to know I can make whatever necessary adjustments when our newest addition arrives! It is very, very hot in Georgia right now, so I was also happy to learn that these swaddles are made from custom moisture-wicking material. This material reduces the risk of overheating! They also have an opening at the bottom which makes for easy access for diaper changes. I know that will be a huge help!!! 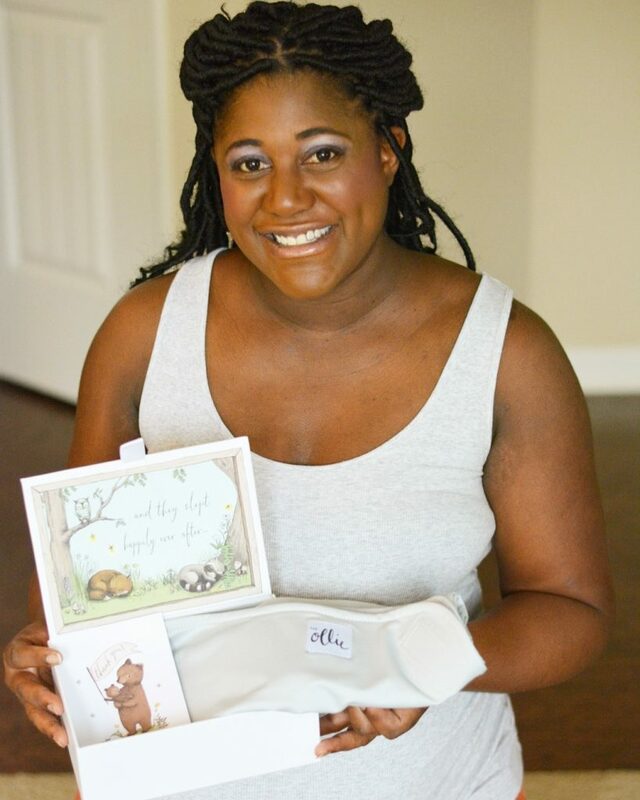 These beautiful swaddles arrived in their own breathable net sack, and I also received the cutest keepsake box. I’m super sentimental so I’ll definitely be collecting and keeping plenty of itty bitty baby things! 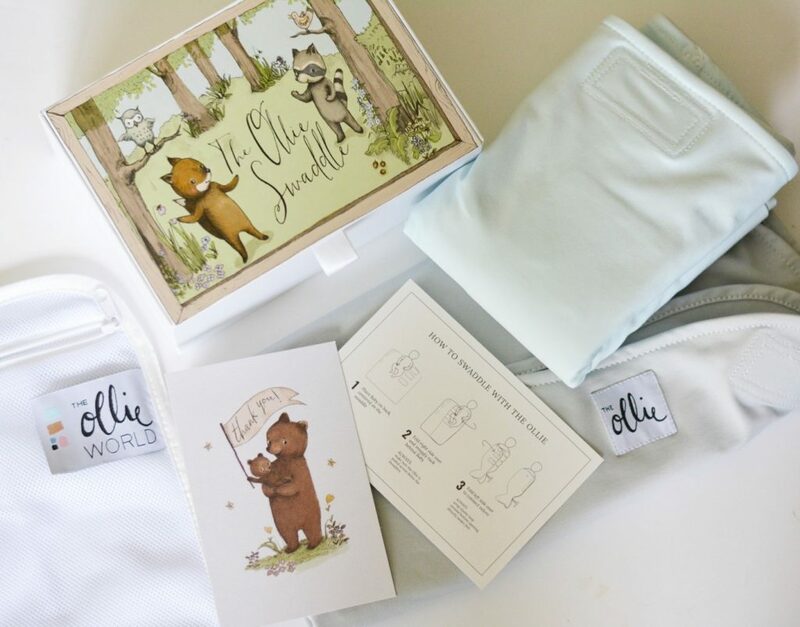 I’m confident that The Ollie Swaddle will keep our baby cozy and content, and anything to help that transition from the womb is a must-have for sure!! After having a baby who was a great sleeper then one who simply refused, I’m pulling out all the stops this time. 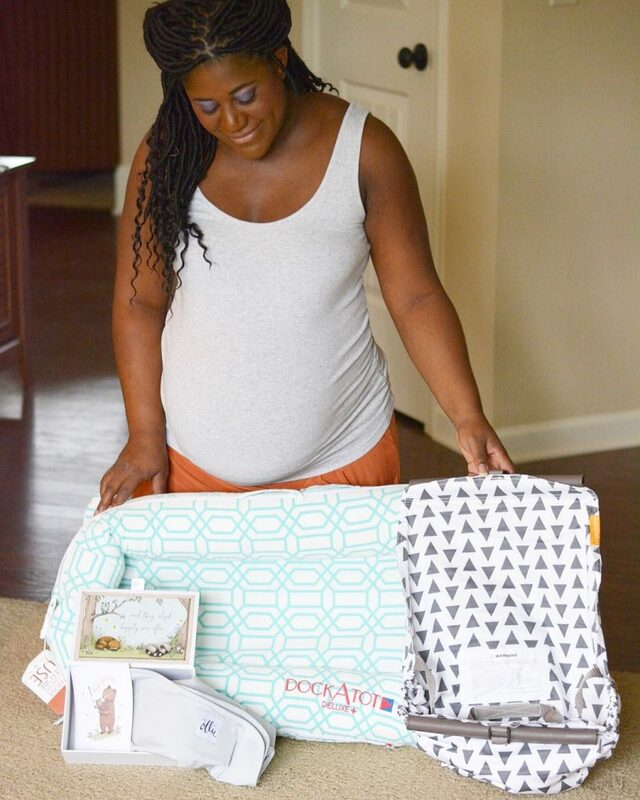 Known as the original lounger, I’ve heard a ton of great things about the DockATot and I can’t wait to use it! It’s multi-functional and comes in two different sizes. The Deluxe is for babies 0-8 mo, and the Grand is for those 9-36 mo. This means that you can use the DockATot from birth, then move onto the next size up to help your little one transition to a toddler bed when they’re older. This co-sleeper is also tested for breathability and provides the ideal micro-climate for babies and tots. Again, this is a major plus in this hot summer weather! My girls helped me do a test run, and if their friend Charlotte approves I’m sure the baby will too! 😉 I can already picture him or her being snug as a bug in a rug! With operation “get baby to sleep” well underway, it’s time to share this third incredible item that will be a total game changer outside the home. Binxy Baby has created a shopping cart hammock and it’s genius!! First of all, I despise grocery shopping with or without kids in tow, so I appreciate anything that will make those trips smoother. The idea of going with three kiddos is a bit daunting, but I feel better prepared knowing I now have this as an option. 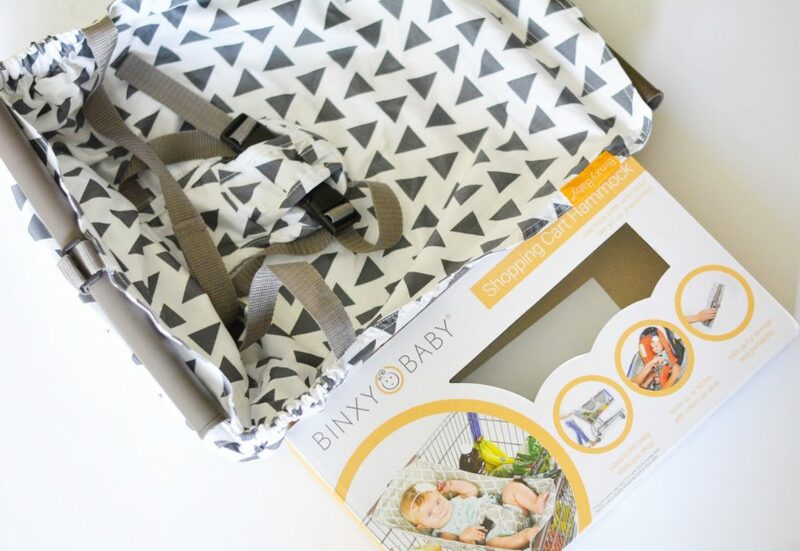 The Binxy Baby holds up to 50 lbs and can be used with or without the car seat. It’s incredibly lightweight and folds up for easy transportation. 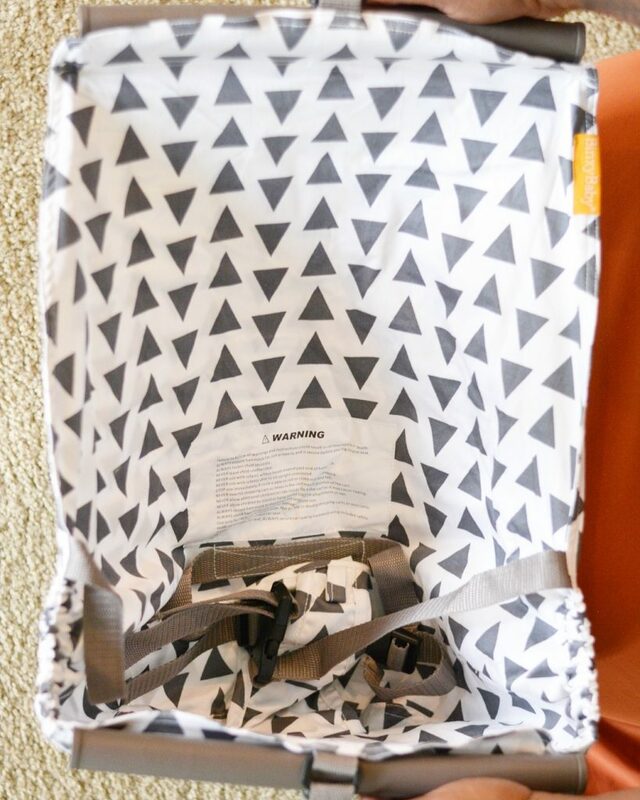 It easily attaches to the shopping cart with its velcro straps, and includes infant carrier safe straps for additional safety! I feel much more prepared to take on the world of shopping now, and with one of these handy, you will too!! With our 3rd arriving any day now I am truly excited to put The Ollie Swaddle, DockATot, and Binxy Baby to good use. Have you tried any of the above? Which of these must-have items will you be adding to your list? Big Back to School Savings With Family Dollar! Back To School Clothes for the Whole Family With Carter’s! 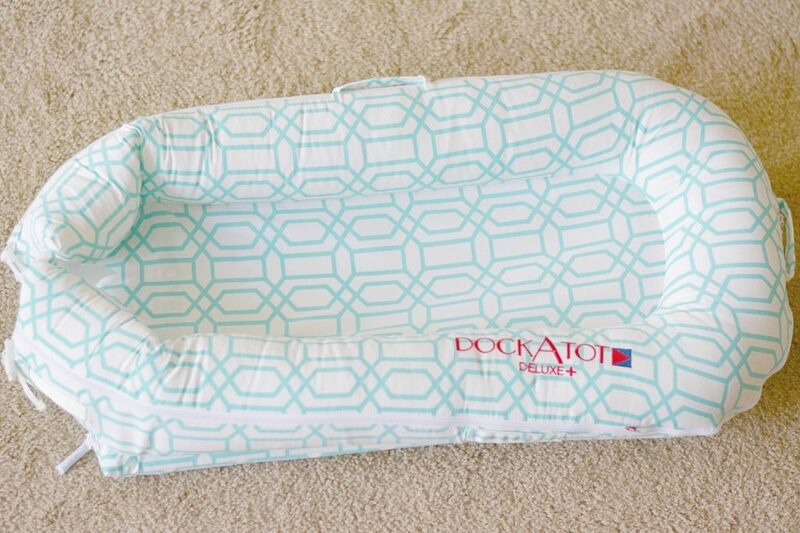 The dockatot looks like the perfect co sleeper. So comfy! I’ve been dying to try it! Ive heard so many good things about it! Swaddles are a God send! They worked great for both my babies! These are such great quality too. I can’t wait to use them! I would have loved a Doc-A-Tot sadly it’s currently not approved here in Canada. I’ve heard nothing but wonderful things about it. I had no idea they weren’t approved there! Bummer!! I am in love with all of these items!! 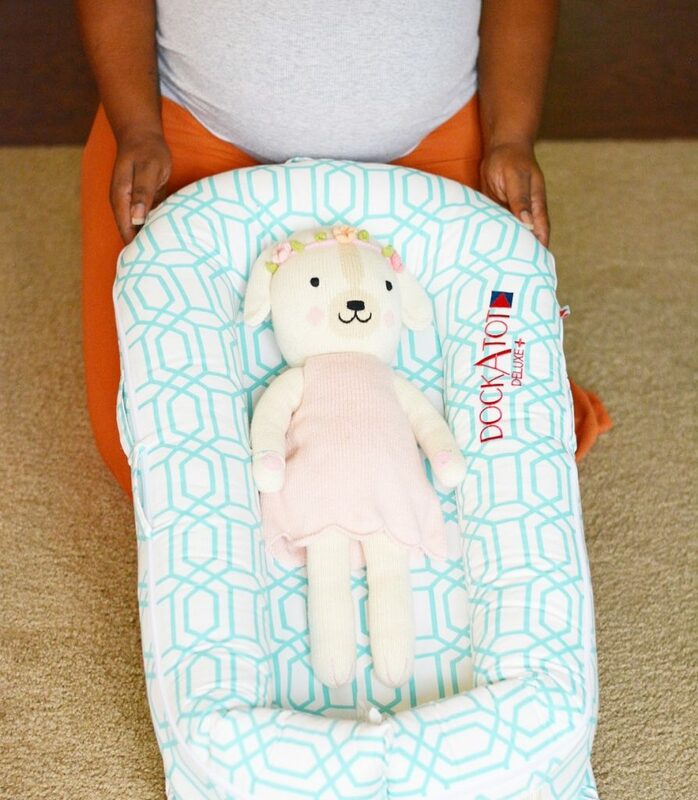 The DockATot and Binxy are amazing….and we have yet to try the Ollie Swaddle. I can’t wait to! i’m so excited to try everything!! The shopping cart hammock is so cute! And swaddling can definitely be hard – it’s nice to get the help where you can! My husband is such a pro with the swaddling but these will help me out for sure!! Thanks!! I can’t wait to use it!! Hi Patty! I know it’s been a long time since we’ve been in touch. Glad that I have been on the blog long enough to see your post. CONGRATULATIONS to you and your family on your bundle of joy to come!! Looking beautiful as always. It’s wonderful to hear from you!! You’ve been on my heart and in my thoughts friend. Thank you so much for your kind words and well wishes!! I’m so happy we have one this time around!! OMG! these were totally must-haves for me too!! I know I’ll be getting a lot of great use out of everything on this list!! Man! I didn’t have any of these products! I missed out! lol! LOL! There’s constantly something new!! These look like great items, I wish they had been around when my three boys were babes!!! I can’t wait to put them all to use. What will they think of next?!! We loved all of these items with Timothy! The Binxy was by far our favorite though. I’m sure it’s going to be so helpful during shopping trips!!! Love all of these tips, we are becoming foster parents and I needed to know what is new in the baby world. There’s so much out there!! I’ll be praying for you as you transition in to foster parents as well!! I wish they’d had dockatots when Jacob was a baby! I felt the same way after having my 3 yo. I’m so glad we get to try it with this baby!! I love all those products! We can’t wait to use them! I love all the products you have listed. They will certainly be put to good use! I can’t wait to put it to good use!! !